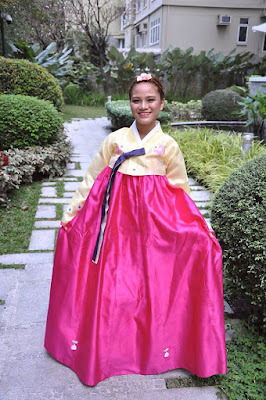 Where to rent Hanbok in Manila? Check this out! For the recent United Nations Day, I got quite a number of inquiries from friends on where they could rent Hanboks for their kids' nieces, or even for themselves because we all know how important it is to wear a costume during such occasions. Just recently, there are Christmas parties that make use of this concept as the theme! Well, to lessen the hassle, let me help you out by sharing some shops that I know. 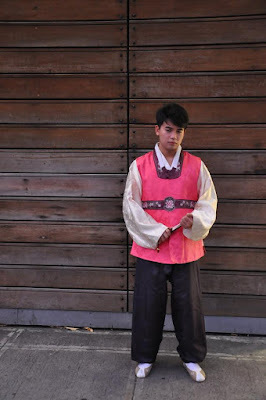 Hanbok is the traditional attire of the Korean people. Worn daily up until just 100 years ago, these days it is generally only worn on festive occasions or anniversaries. 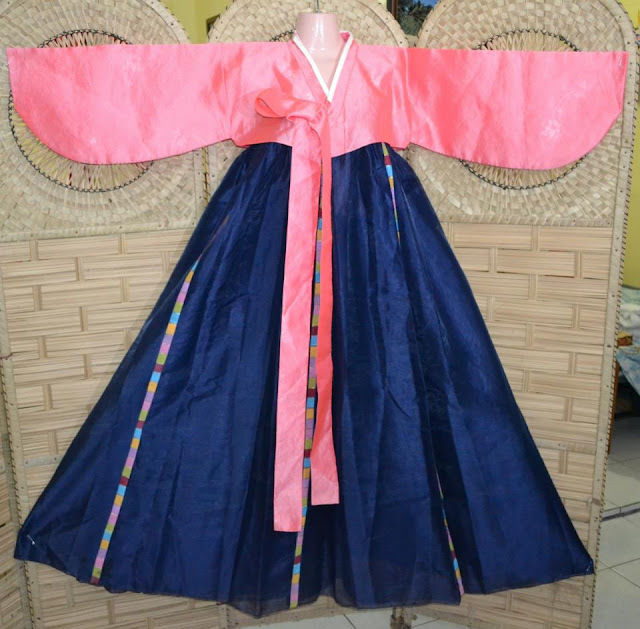 It is a formal dress and most Koreans keep a hanbok for special occasions. - Korea Tourism Organization. 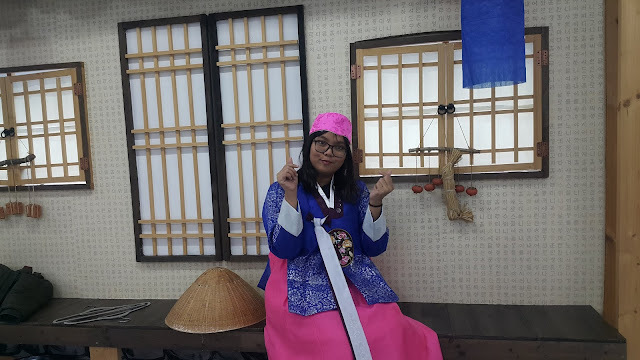 Hanbok Pinas, which on their page says they have location in Taytay and Antipolo Rizal boasts about their colorful authentic wide array of Hanbok choices. Aside from their hanbok collection, they also sell Korean traditional fans and accessories. For this shop, you can rent one full set, or mix and match pieces from different sets of Hanbok. This gives you a freedom to choose the color pallet that would fit your desired theme. A limited variety of shoes and accessories are also available for rent. Hanbok Palace is probably the most well known among the rental shops in Luzon. They even rent out Hanboks that would fit kids and cater huge events for dressing up attendees (for photo or event purposes)! 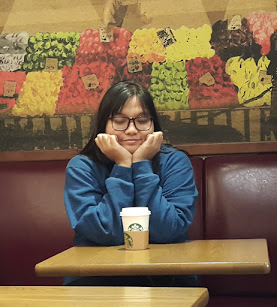 Note: All photos from this post are borrowed from the pages of the following shops and is not in any way connected with Kimchi Adventures. 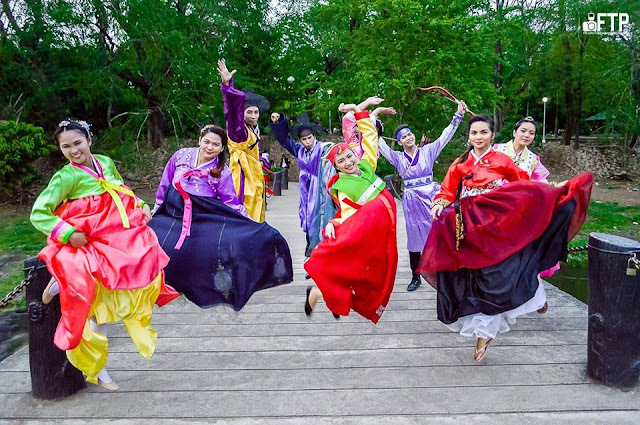 Though in the early years, Hanbok have become the ritual attire of many for traditional occasions, it has evolved and became a stylish everyday wear in Korea. As for the Philippines, a popular attire for special events especially school and work occasions. I didn't know that there are many places to rent Hanbok in here. I will definitely keep this for future reference.